Lily: Rather than acknowledge this and do something like direct his artistic vision to conveying th[e problem of] inefficacy [of representations of the Holocaust generally] by, for example, dizzying us with an overwhelming amount of images and scenes or using unconventional camera angles or resisting one story line, Spielberg ploughs through, wants to pass off his movie as an 'accurate' portrayal, and that's that. Rachel: Schindler’s List is not only easy because it tells us what to feel. It is easy because it tells us to feel obvious and uncomplicated emotions. The terrible contradictions and the ambiguity of moral questions are largely forgotten in his film. Schindler’s List is a blockbuster, with some interesting characters; but I don't think it represents the experience of the Holocaust victim. 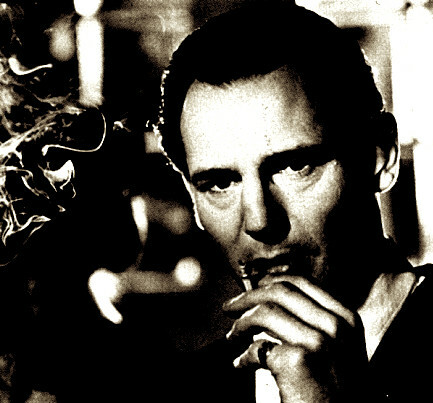 Why I Dislike "Schindler's List"